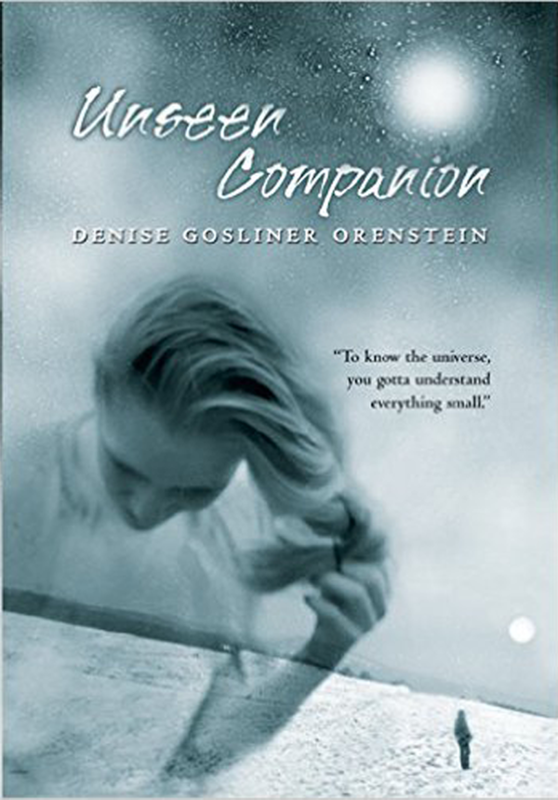 Denise Gosliner Orenstein is author of four novels for children and young adults. Her new book, Dirt will be available at the end of July, 2017. A Horse in the House? 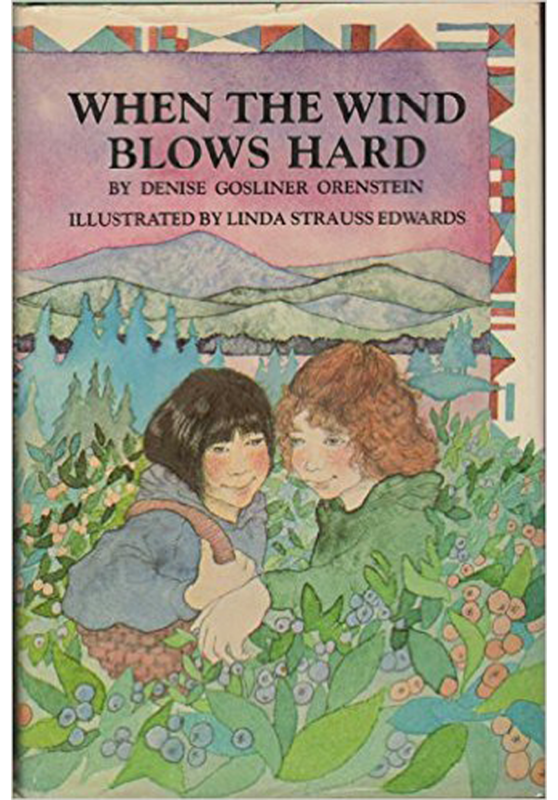 Things are hard for eleven-year-old Yonder, who hasn’t spoken since her mother died. Yonder doesn’t have a friend to her name… except for Dirt, the Shetland pony next door. Dirt has problems of his own. He’s always in trouble, and his owner is the cruel Miss Enid, who doesn’t have the patience for a pony’s natural curiosity. His only friend is Yonder, the scrawny girl next door. So when Miss Enid decides to see Dirt for horse-meat, Yonder knows she has to find a way to rescue him. Even if that means stealing Dirt away and sneaking him into her own house. 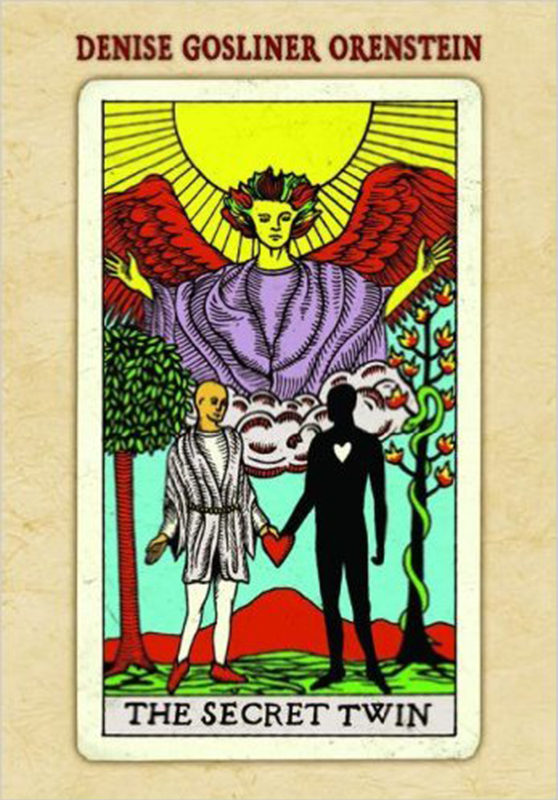 What follows will make you worry, will make you cry, and will ultimately fill you with hope, love, and an unshakable belief in the power of friendship. Especially the four-legged kind. Also available at your local bookstore. © Denise Gosliner Orenstein. All rights reserved.